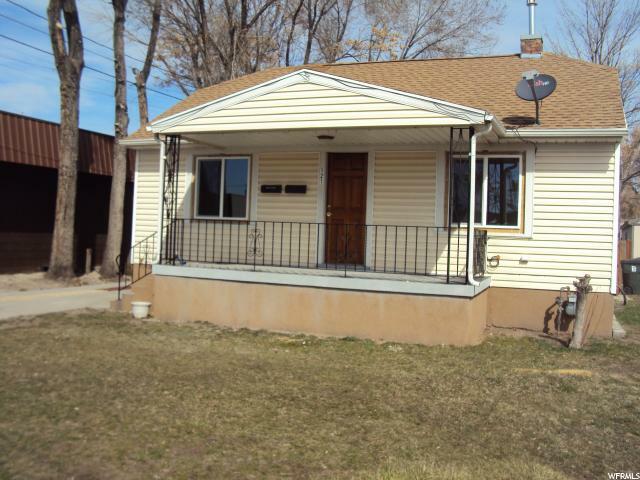 Beautiful Bungalow in very convenient location updated throughout, new carpet, paint laminate and tile flooring. 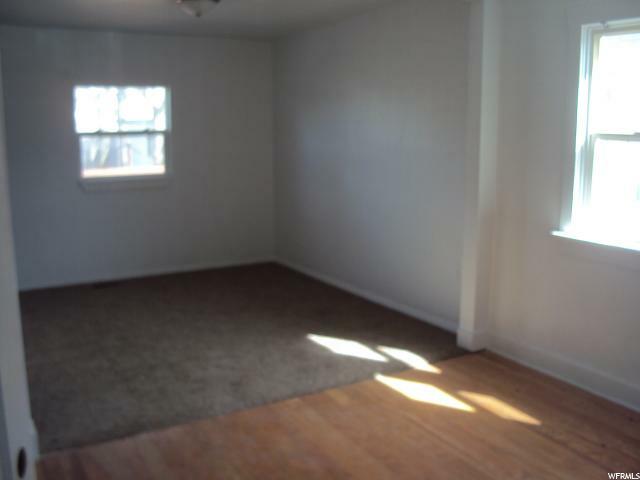 Mainly new driveway, new A/C, extra large master bedroom with brand new bathroom and walk in closet, clean, vacant and ready to move in. 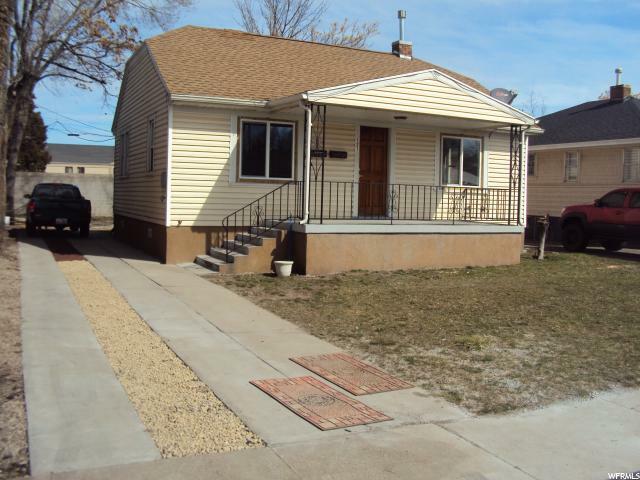 This house has two lots that are included with this sale that could be divided. 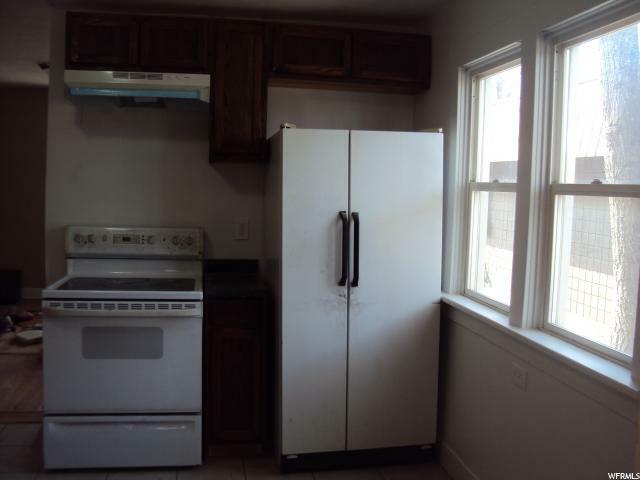 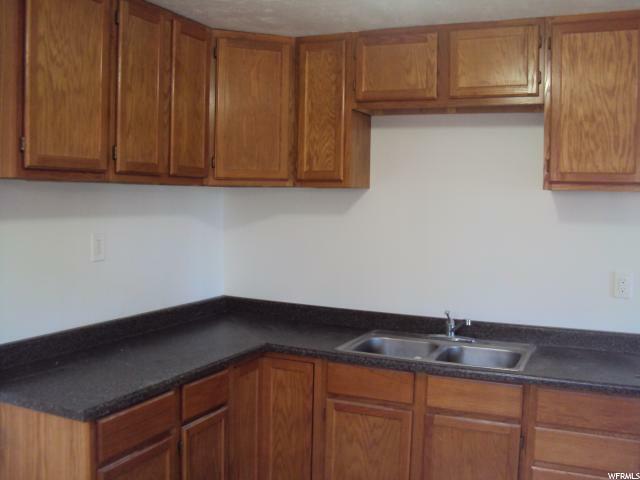 Interior: Kitchen: Updated, Range/Oven: Free Stdng. 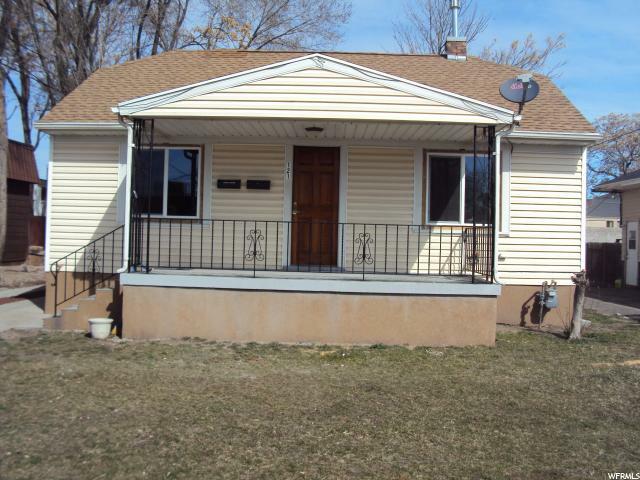 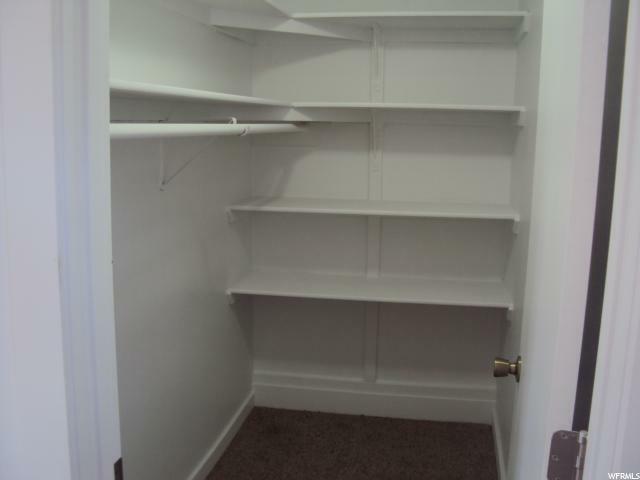 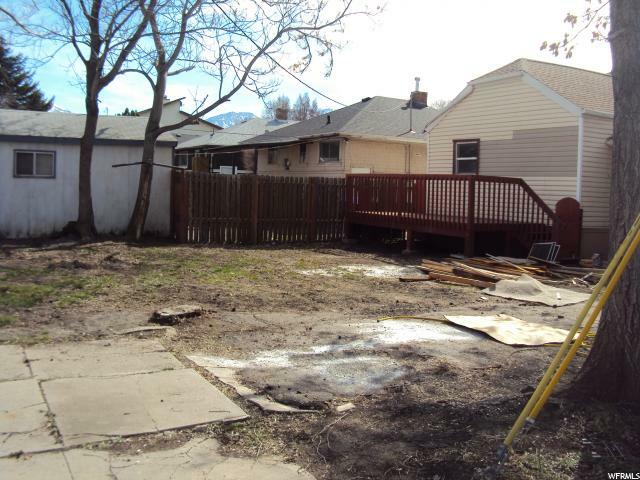 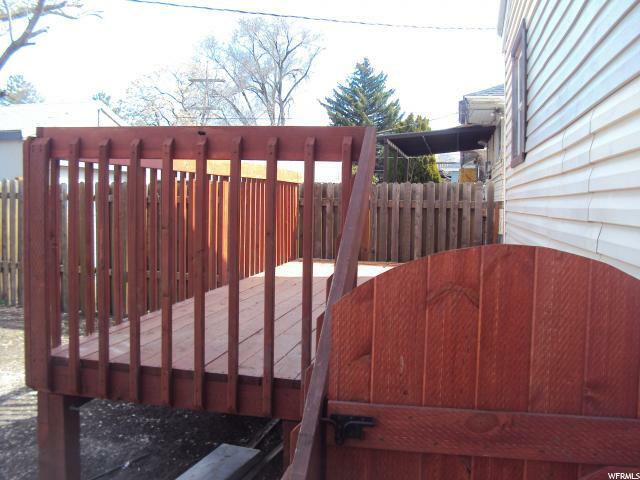 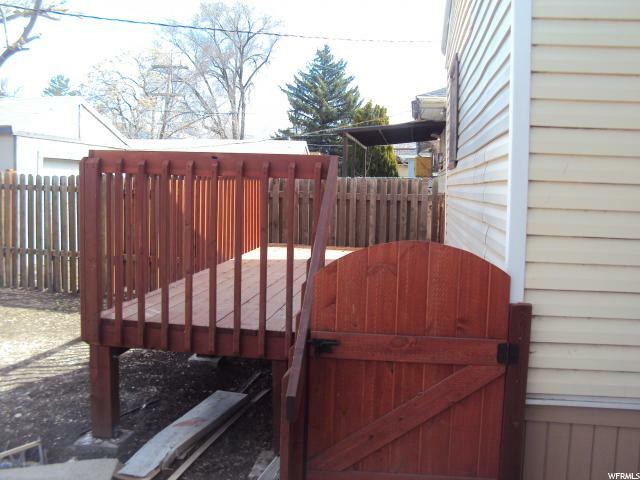 I would like more information regarding the property at 121 E WHITLOCK AVE., Salt Lake City UT 84115 - (MLS #1588592).